Welcome to TC Filters Ltd.
We were set up in 2013 to offer a range of filters featuring the "zero gravity" filter coil. This stainless steel filter coil is the only filter which opens up evenly to allow for a complete backwash. 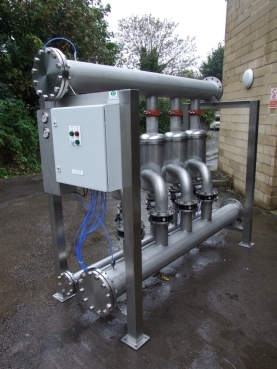 It is this filter which features in all our backwashing units, most of which are fully automatic. Although we are a young company, we have many years in the filter industry and we bring much experience and know how into this new setting. 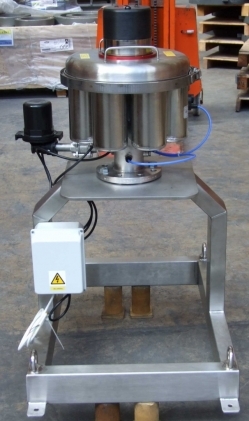 All of our backwashing filters are based on the unique "zero gravity" filter coil. This coil is made in stainless steel and has small "nidges" raised on the surface to create a very accurate filtration gap. The other unique feature of the coil is that when it opens, it opens evenly, allowing for a complete backwash along its whole length. 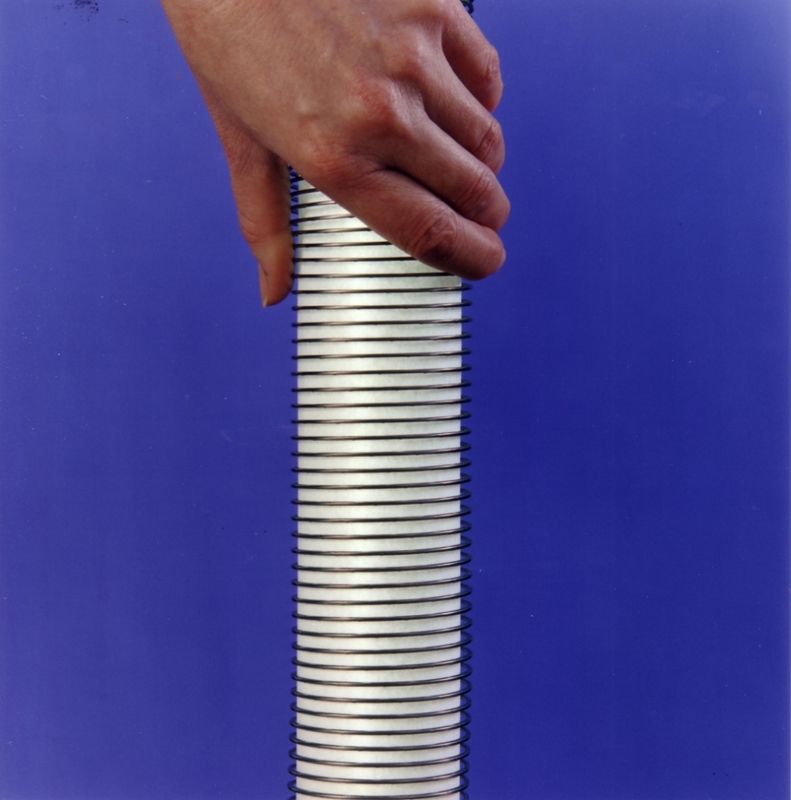 The filter coil comes in a number of micron sizes from 10 to 400 microns. The "Zero Gravity" filter coil. A Phoenix unit on a frame, ready for shipping.